Whatever you’re looking for, you’ll find everything St. Patrick’s Day here. From inspiring DIY crafts to kid activities to home decor for the entire family! 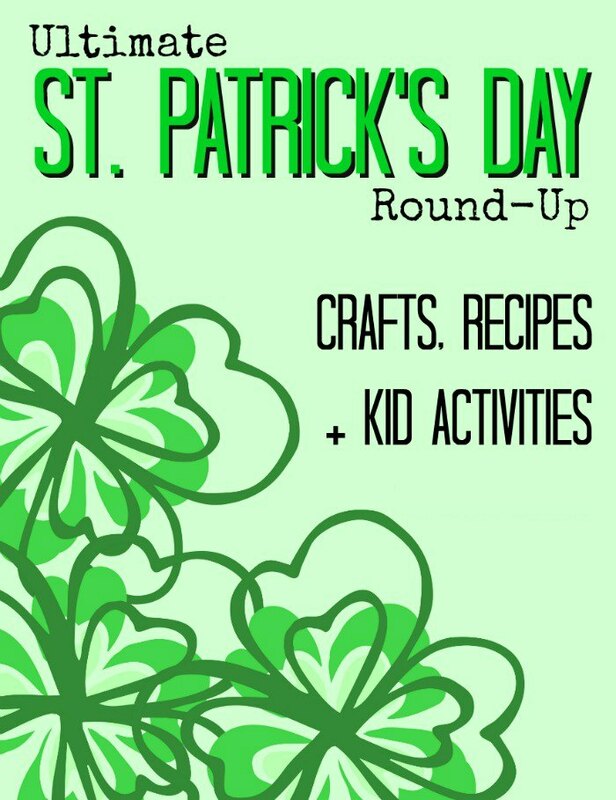 St Patrick Day crafts, activities, decor and more! St. Patrick’s Day is around the corner. Here are 10 terrific St. Patrick’s Day picture books your kids are sure to love. I have been dreaming of the signs of Spring lately, which includes rainbows and Picture Books About Rainbows! A stained glass clover craft is simple enough for preschoolers to do with adult help and delightful enough for older kids as well. Will they catch an actual leprechaun? Well, that’s doubtful. But they’ll have lots of fun creating their very own leprechaun trap! St Patrick’s Day Word Search Puzzles are a fun way to sneak in some educational work amid the festivities. Why not have a little leprechaun treasure hunt of our own! Here’s my version of a St. Patrick’s Day Fine Motor Sensory Bin. Many rainbow crafts allow children to explore color, but what if you encouraged your child to create a new kind of rainbow? Although there are a lot of activities you can do with your child for St. Patrick’s Day, sensory bins for St. Patrick Day are bright, colorful, fun and can be modified to fit a range of age groups. 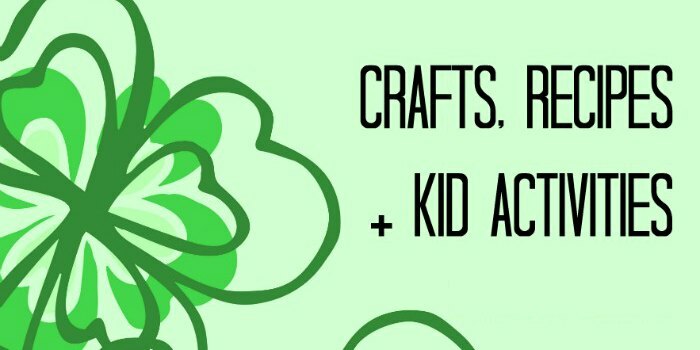 Here are easy St. Patrick’s Day crafts you can do this weekend that will keep your kids engaged and you happy. Maybe you’ll even get even get in on the fun! It’s time to embrace rainbows with some fun Rainbow Crafts and Activities. Even if I can’t see the rainbows through the gray skies, I know they’re waiting! There’s always gold at the end of this rainbow fruit and vegetable platter, perfect for St. Patrick’s Day. Kids absolutely love love love this rainbow foods platter. This week I’m focusing on colorful play. I can smell Spring in the air and am ready for some color. I bet your kids are, too. Skittles Rainbow Sugar Cookies Bark is easy to make, always looks fabulous (thanks to those amazing Skittles colors) and is tough to say no to. Whether you’re celebrating St. Patrick’s Day or searching a hearty dinner, an Irish Potato Fondue will make a lasting and yummy impression. These Rainbow Desserts will add a pop of color to a party table. Need some fun, lively decorations to add to your home? How about some DIY Saint Patrick’s Day garland to place over the fireplace! Put a rainbow “twist” on your St. Paddy’s Day decorations and try my DIY Skittles mantle pieces. I was looking around the house trying to decide what to do with St. Patrick’s Day, but I wasn’t feeling very inspired until I came across a couple of these fabulous and free St Patrick Day printables. 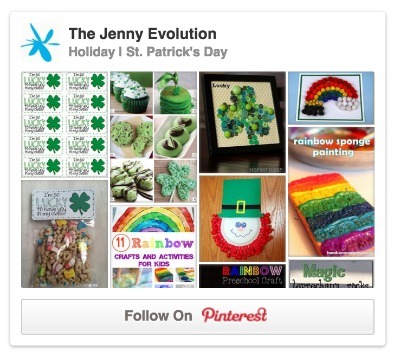 FIND MORE INSPIRING St. Patricks’ DAY CRAFTS, RECIPES AND ACTIVITIES! Thank you for sharing these links! 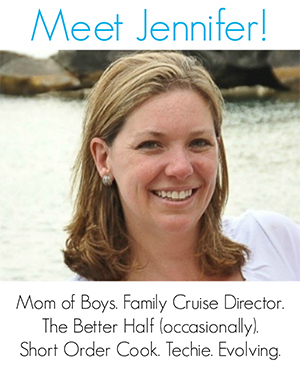 I love the printables.